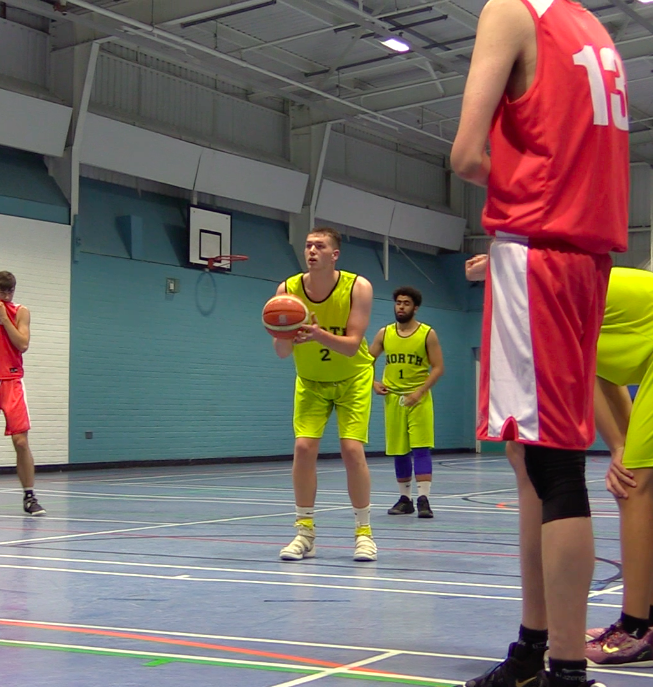 Due to no player having been selected for Week 11 of the ABL season, we had a look back into 2018 to give credit where credit is due, and award Sean Trumper of The North School the week 11 Player of the Week Award for his monster double-double of 35points and 28 rebounds to go along with 2 assists, 2 steals and 1 block against Havering Sixth Form. His outstanding performance helped The North School Lions to a victory against Havering College on December 19th. The North got off to an emphatic start with intense defensive pressure and a high-paced offensive performance. Consistent finishing at the free throw line then racked up the Lions’ points in the first period, which helped secure an impressive 31-11 lead. 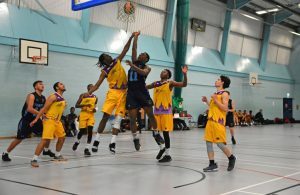 Havering strung together some exciting runs in the second quarter, however, despite Havering’s efforts, the Lions’ star forward and captain Sean Trumper, who contributed 10 points personal in the second period, rallied his side together to secure a 54-29 lead at the half. 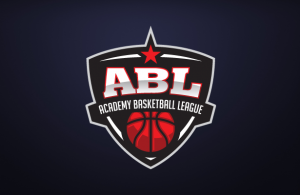 Trumper’s strong performance (shooting 57% from the field) ensured the Lions were able to hold off the away side and close out a 105-58 victory as the final buzzer sounded.